The Social Entrepreneurship Forum is an initiative of the Greek community of Social Economy and Social Entrepreneurship. 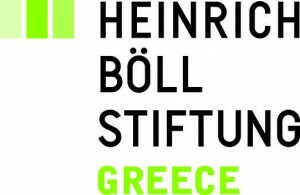 After the successful event in 2014, this year’s Forum will take place November 9 & 10, 2015 at the Agricultural University of Athens (Iera Odos 75). 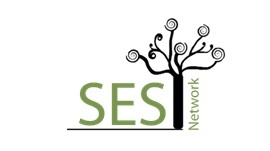 This two-day event is jointly organised by “Wind of Renewal” (Anemos Ananeosis) – Social Cooperative Enterprise, Heinrich Böll Foundation in Greece, Impact Hub Athens, Social Entrepreneurship Supporting Network (SES Net) and 180 Moires. 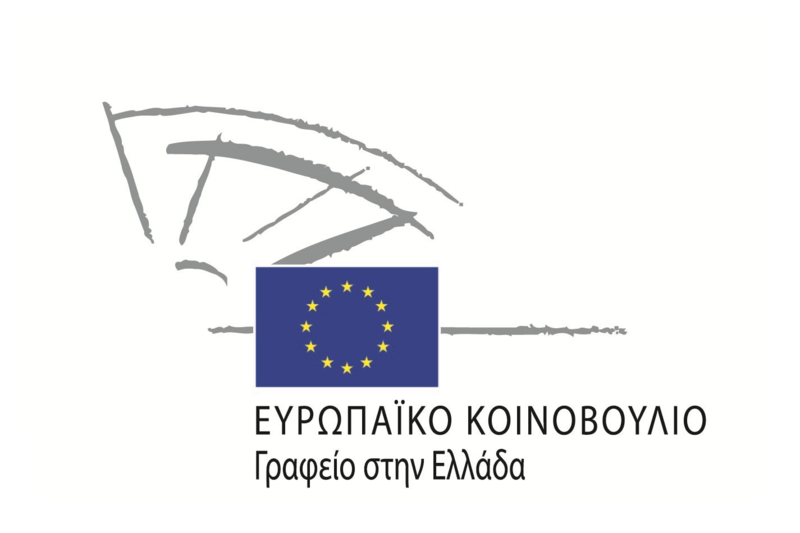 The Forum is being held with the support of the Representation of the European Commission in Greece, the European Parliament Office in Greece, the Interdepartmental Postgraduate Programme of Farm Business Management of the Agricultural University of Athens, the Athens Development and Destination Management Agency of the Municipality of Athens, Ashoka Greece, The Bridge, Klimaka, Klimax Plus and Ecological Recycling Society. 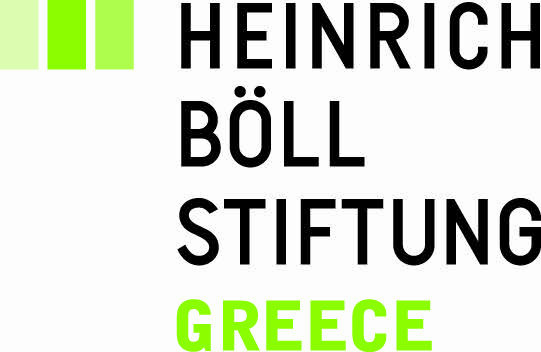 It aims to provide a platform for dialogue, information, spread of good practices, promoting collaboration and networking for the development of social and cooperative enterprises in Greece, as well as exchanging knowledge about financial tools and the sustainable operation for social and cooperative enterprises. 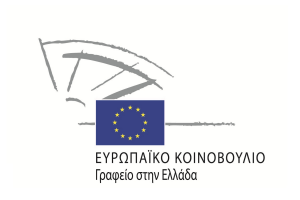 The participants in the planned discussions and workshops will be representatives of institutions and civic society who take a different perspective in their activities in the field of social entrepreneurship: social entrepreneurs, representatives of Local and Regional Authorities, representatives of financial institutions, foundations, researchers from Greece and abroad, as well as citizens.